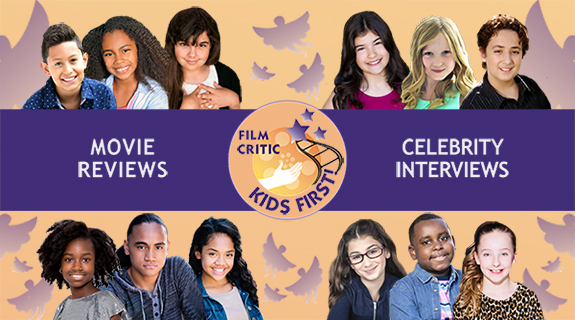 Listen in as we review The Cat in the Hat: Oh Say, What's the Weather Today, Warcraft, Lego Star Wars: The Freemaker Adventures, Journey to Space, Kiwi: 20 Phonics Adventures and discuss the Free Family Film Series at the Violet Crown Cinema in Santa Fe, NM. Hosts Keefer Blakeslee and Morgan Bertsch are joined by KIDS FIRST! reporters Bison and Benjamin. Before you spend those hard earned dollars at the movies, be sure to listen to what our kids have to say about them.